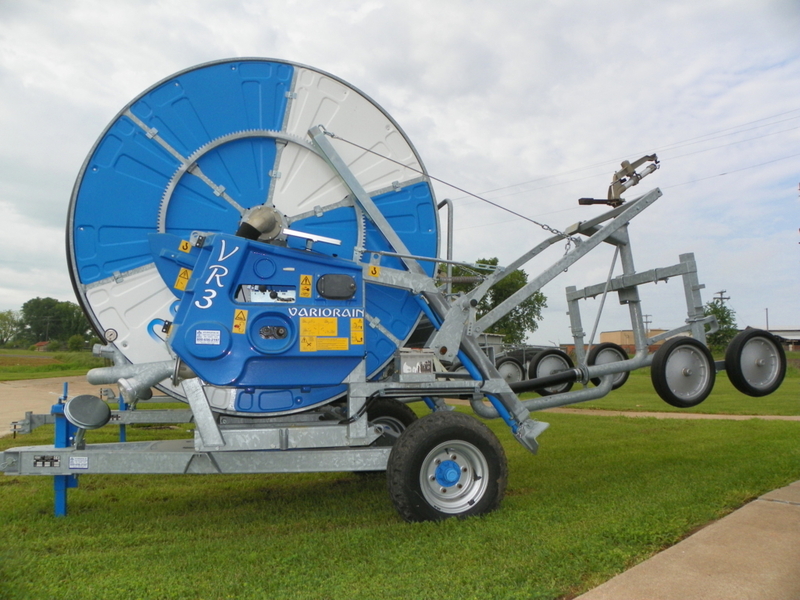 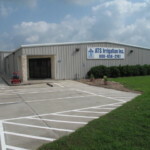 Welcome to ATS Irrigation, Inc.
Our superior irrigation system products and equipment are guaranteed to last! 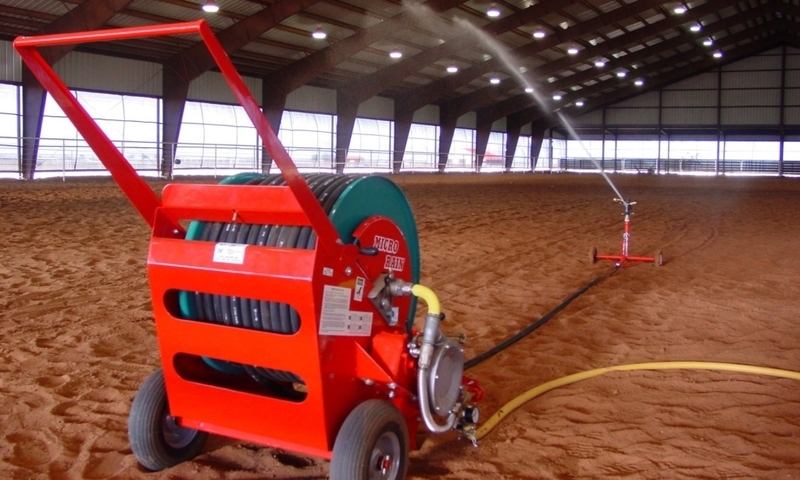 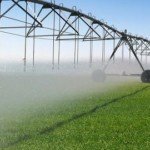 We provide everything from agricultural sprinklers to drip and micro irrigation products! 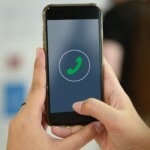 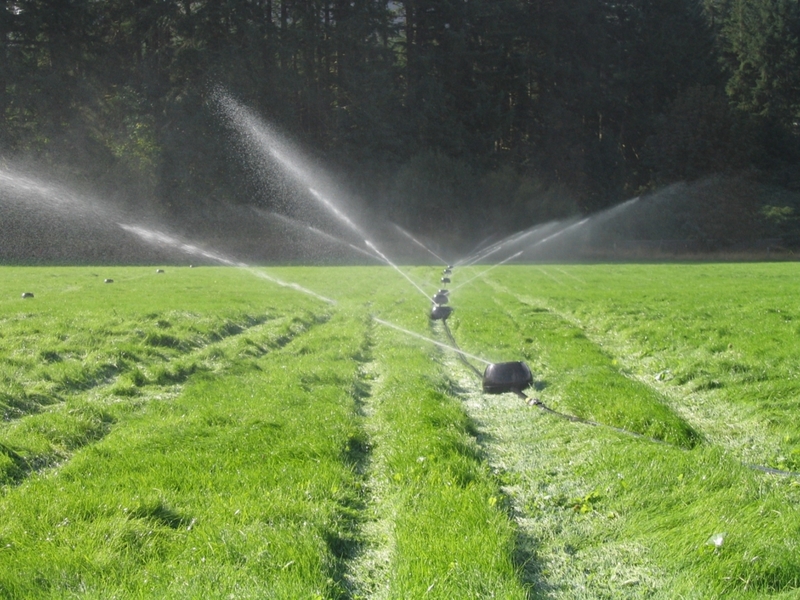 Call us today – we can provide solutions for your irrigation system needs!